﻿ Best Price on Saint Tropez Apartments & Suites in Willemstad + Reviews! Saint Tropez Apartments & Suites is a property located in the picturesque and colorful Pietermaai disctrict just 20 minutes’ drive from Hato International Airport. 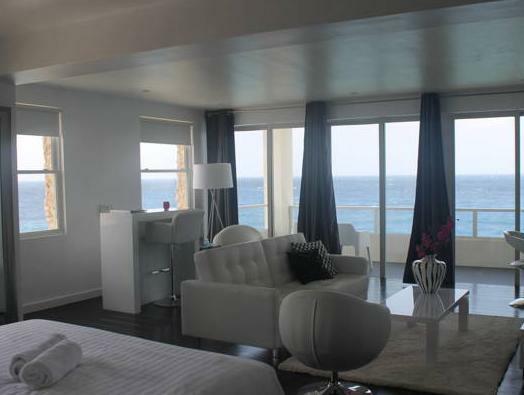 The complex is located beachfront and features an outdoor pool and free WiFi throughout. 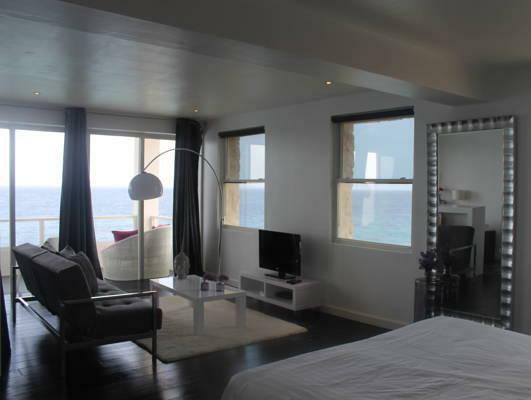 The apartments and rooms at Saint Tropez are air conditioned. Some feature a balcony, and the private bathrooms have showers. They are decorated with a modern style and have minimalist details. Within walking distance you will find nice restaurants, cafe's and shops. Seaquarium Beach is 5 minutes’ drive from Saint Tropez, as well as Willemstad’s town center. Some popular activities in the area are diving, sports fishing and windsurfing. You must show a valid photo ID and credit card when making the reservation. Please note that all special requests cannot be guaranteed and are subject to availability upon check-in. Additional charges may apply. Please note that reception is open from 8:00 to 20:00 everyday. If you expect to arrive outside reception opening hours, please inform the property in advance. Please inform Saint Tropez Apartments & Suites of your expected arrival time in advance. You can use the Special Requests box when booking, or contact the property directly using the contact details in your confirmation. A damage deposit of USD 350 is required on arrival. This will be collected by credit card. You should be reimbursed within 14 days of check-out. Your deposit will be refunded in full by credit card, subject to an inspection of the property. Outstanding staff service. Nice pool area to see sunsets, exclusive big rooms with big balcony. There are a lot of dutch teenagers staying, pool area gets only crowded early evening, othweise it's a very peacful styilish place. Totally recommend to chose this location! There is a dive shop next door which I can fully recommend as well! 2 dagen erg genoten van ons verblijft in dit hotel/beachclub. De naam doet misschien andrs vermoeden maar mi geschikt voor alle leeftijden. Bij aankomst een upgrade gekregen naar een seaview kamer: schitterend uitzicht! 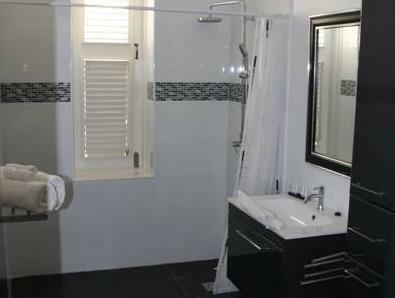 Kamer prachtig mooi design ingericht, fijne badkamer. Heerlijk om bij hun zwembad te relaxen. Ligging in mooie wijk Pietermaai op loopafstand, 10 minuten, van centrum.